Property Link is expertly trained and experienced in providing Building Surveys, previously known as a full structural survey. 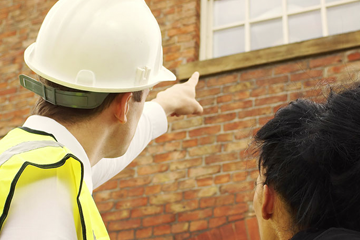 A building survey is a thorough and detailed property inspection that involves an in-depth investigation and assessment into the condition of the property. What is a Building Survey (otherwise known as a Structural Survey)? 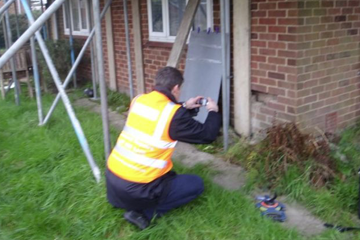 The Building Survey, or structural survey as it was previously called, involves an extensive investigation of the property and reports on all parts of the property that can be easily seen and is readily accessible. This report will highlight all the defects that the property has, give an apparent cause for the defects, note the urgency of repairing each defect along with an idea of maintenance and it will also indicate how much the repair is likely to cost. Though the building survey is the most expensive report a buyer might need, it is also the most comprehensive, providing an in-depth evaluation of the construction and current condition of the property. The property has had alterations and changes made to it. The property requires renovations or structural work to be completed on it. If the property is of a non-standard construction, this includes timber framed properties and those with a thatched roofing, for example. 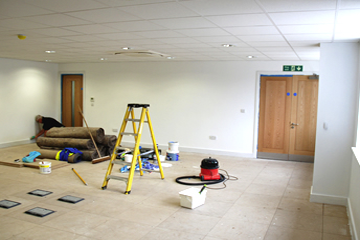 If the property is particularly old or in an unstable or dilapidated condition. If the property is a listed building. 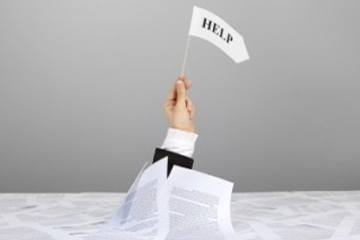 Building reports are extremely important to buyers and so they should be completed by a fully qualified Surveyor who will have knowledge of the most recent legislation. The report is long and detailed, generally 20-30 pages in length, which means it can take a long time to produce, up to two weeks in fact. It should be completed by a qualified Surveyor and the report will detail the information that has been bullet pointed above, in plain English and with no complicated jargon. Once buyers read this detailed report and understand exactly what condition the property is in, they are in a better position to negotiate on price or even re-consider purchasing the property altogether. With this information, the buyer will be able to better budget for future repair and maintenance work the property will need, or even request that the seller completes this before the sale is completed. For more information about the process of a building survey, or for advice on whether you even need one, contact one of our Surveyors now. 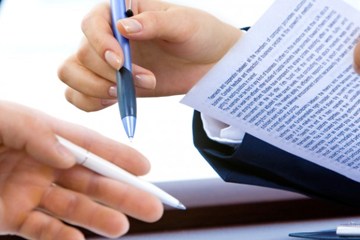 Our expert team are on hand to provide you with free advice and a no obligation quote. What is included in the Building Survey? The condition of the external parts of the property to include the roofs, chimneys, rainwater fittings, walls, windows and doors, lintels, dpcs, ventilation, etc. The overall site and drainage including the gardens, boundaries, drainage, outbuildings and any other external issues. The condition of the internal parts of the property including dampness and timber, floors, ceilings, walls, fireplaces and chimney-breasts, internal doors and joinery, kitchen and bathroom, staircase and roof space. Services and their general condition (though no testing is undertaken). 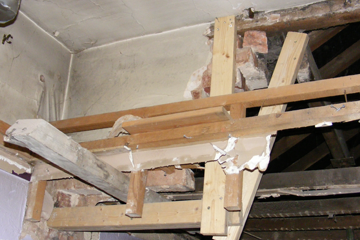 Advise on general defects as well as any major defects such as structural movement, dampness issues, etc. Comment on future expenses that may become necessary as well as common defects associated with the type of property being surveyed. Advise on any further specialist investigation that may be necessary. 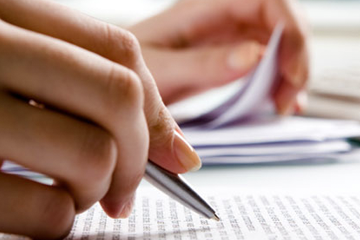 Provide a brief specification for any necessary repairs including an estimate for such costs.